Are you trying to better understand High-Functioning Autism or Aspergers Syndrome? Whether you’re a parent and sense something’s ‘different’ with your child, or you have received the diagnosis of Autism or Aspergers Syndrome, Jennifer Allen’s presentation, Aspergers101, offers emotional relief and invaluable information towards getting your child through the school-age years. In her uplifting presentation she shares her family experiences and practical strategies that will make life easier for you and your children, no matter their age or stage of development. 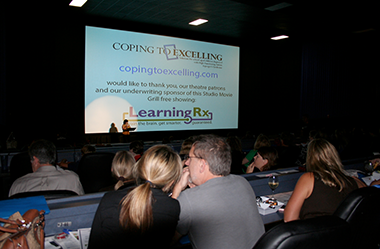 Combined with excerpts from her recent documentary, “Coping to Excelling: Solutions for school-aged children diagnosed with High-Functioning Autism or Aspergers Syndrome”, this presentation is perfect for parents, family members, teachers, professionals, organizations, counseling centers and support groups working with individuals on the higher end of the Autism Spectrum. What is High Functioning Autism and Aspergers Syndrome? Schedule Jennifer to speak at your next conference, meeting or event. 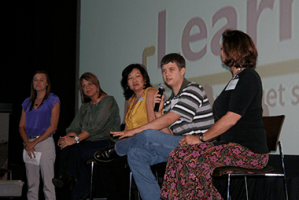 Your attendees will leave feeling well informed, not alone, deeply inspired, and grounded in a basic understanding of Aspergers Syndrome and High-Functioning Autism. Lines form for a Aspergers101/Coping to Excelling showing and panel discussion at a theatre in Arlington, Texas. 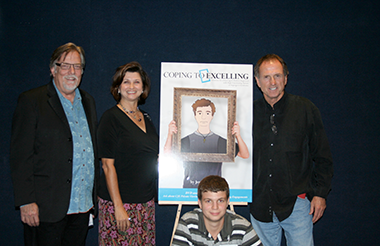 The hauntingly beautiful theme “Sams Song” and the original soundtrack to Coping to Excelling was written and recorded by Rudy Gatlin & Randy Wills who join Jennifer Allen and Sam Allen at a Dallas Theatrical Showing at Studio Movie Grill. Educators at a NEISD teachers workshop in San Antonio, TX gain an understanding of parents who have a child on the spectrum. 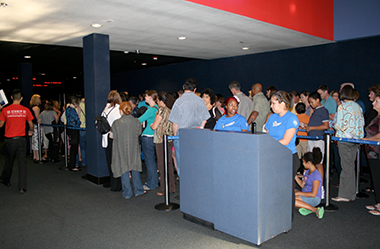 The interaction and desire to motivate their students made for a successful event. 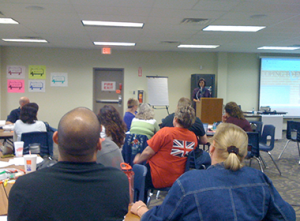 Teachers, parents and professionals attend Jennifer Allen’s presentation in Grand Prairie, Texas. A panel of experts allowed for an interactive discussion concerning today’s challenges facing schools and autism. Sam responds to a parent’s question of “should I tell my son he has Aspergers?” Sam’s assuring response elicited a standing ovation! Download our Speaking Engagement Kit.